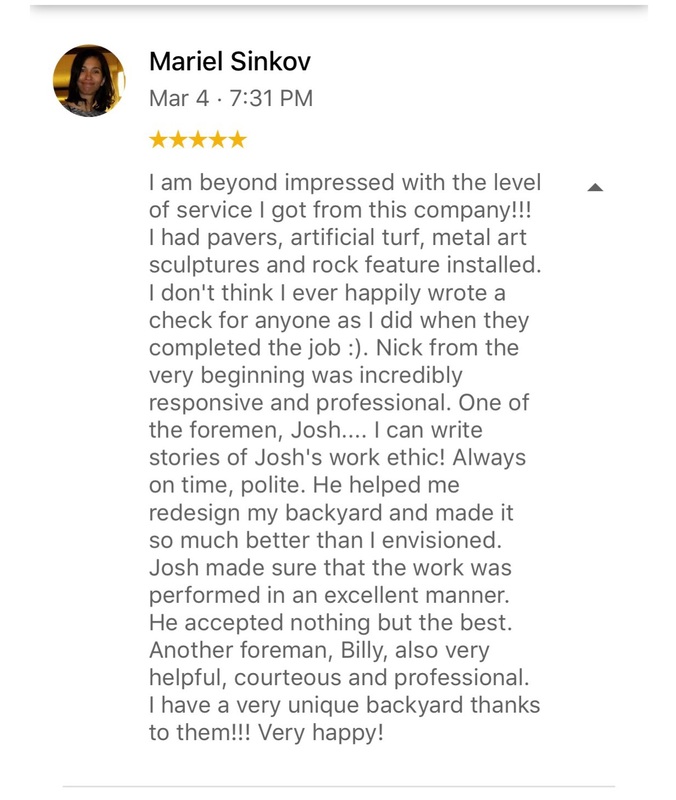 Are You Looking For A High Quality Landscaping and Patio Construction Company In Las Vegas That Will Provide You With Quality Customer Service? You’ve landed in the right place! Check out our latest patio construction videos below! Check out one of our latest drone flights around one of our recent landscaping projects! Skip to the 20 second mark in the video to get it started! Check out our latest landscaping video below! Here’s one of our latest 3-d landscape design videos below! You will benefit from every aspect of dealing with our company. Whether you are looking for a; landscape cleanup, renovation, new installation, maintenance or irrigation repair service you will enjoy dealing with our friendly staff of professionals. As GreenGuruLandscaping.com being the premier Las Vegas landscaper company you will love the professional level of customer service that we provide you with. You will have nothing to lose when dealing with our company and only everything to gain. So relax, sit back and enjoy watching your dream of your landscape become a reality. Go ahead and check out the video below where Nick talks about seeding and using the proper fertilization on your property in Las Vegas at the right time of year. If you are looking for a Las Vegas Landscape Design company to install your Las Vegas Landscape, rest assured as you have landed in the right place. 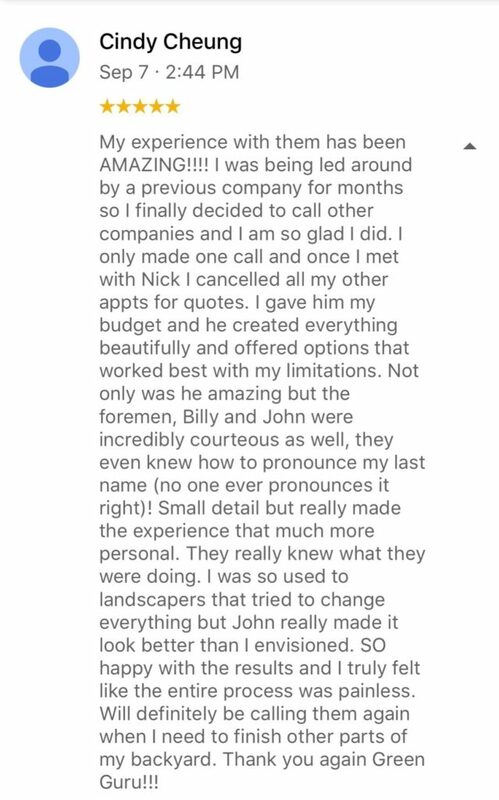 You can hear what our clients are saying about us here and you can also check out the video below to get an idea of what you will experience with our company. Wait! Before you leave follow us on Instagram to get cool ideas for your backyard landscape design! Click below!